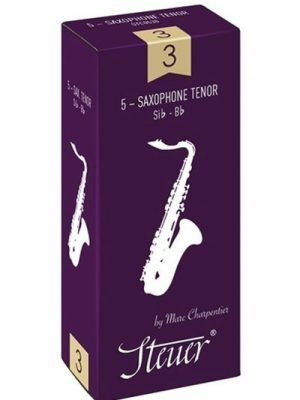 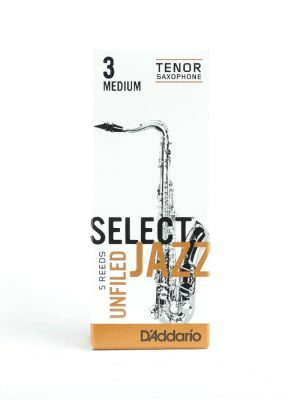 MMI’s selection of tenor saxophone reeds for sale come in a variety of styles, shapes, and materials. 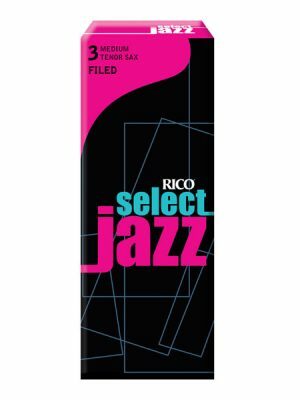 Select from Legere, Hemeke, LaVoz and much more. 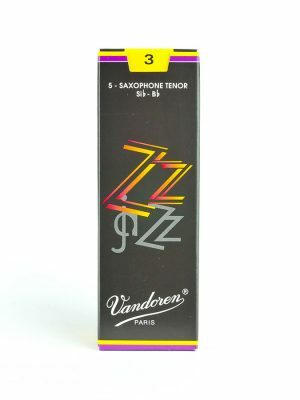 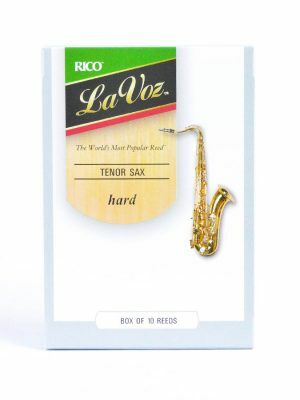 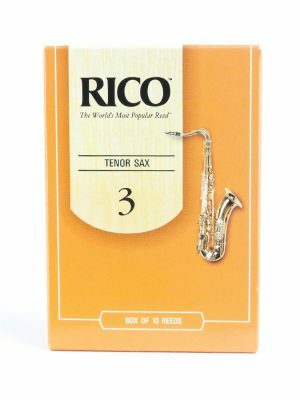 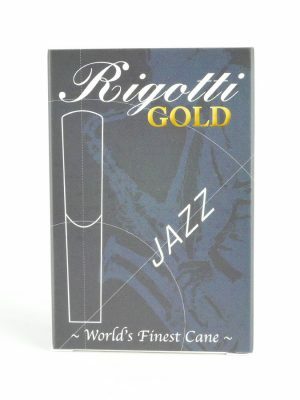 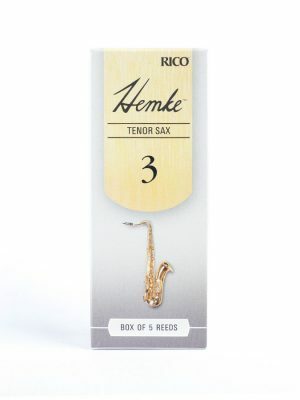 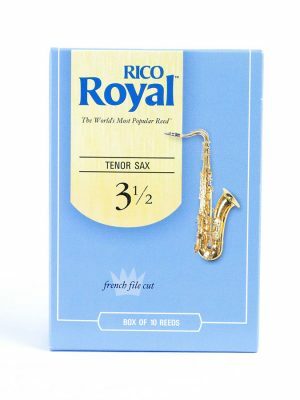 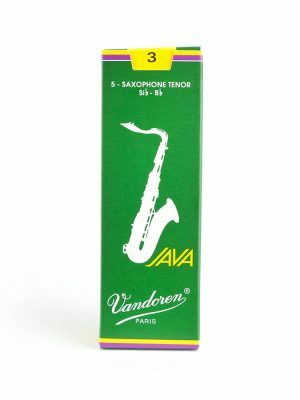 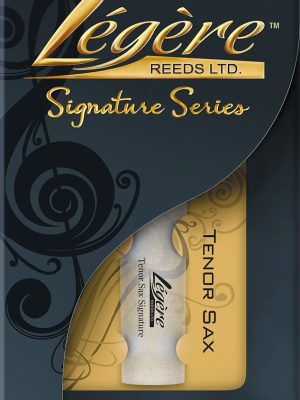 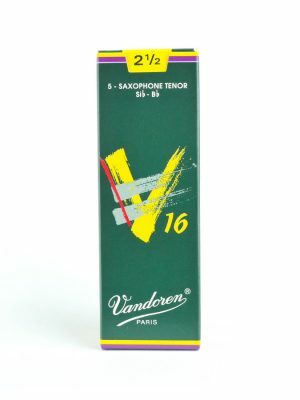 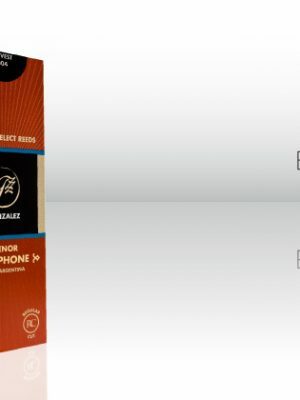 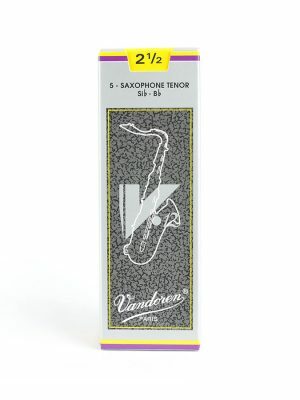 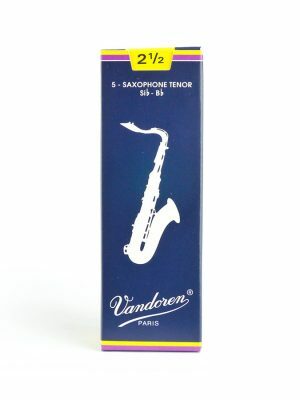 For the highest quality tenor saxophone reeds online, browse below.